Lucknow : Hours after Uttar Pradesh Chief Minister Yogi Adityanath announced that Faizabad district will be renamed as Ayodhya, the Gujarat government said that it is keen on renaming Ahmedabad as Karnavati. 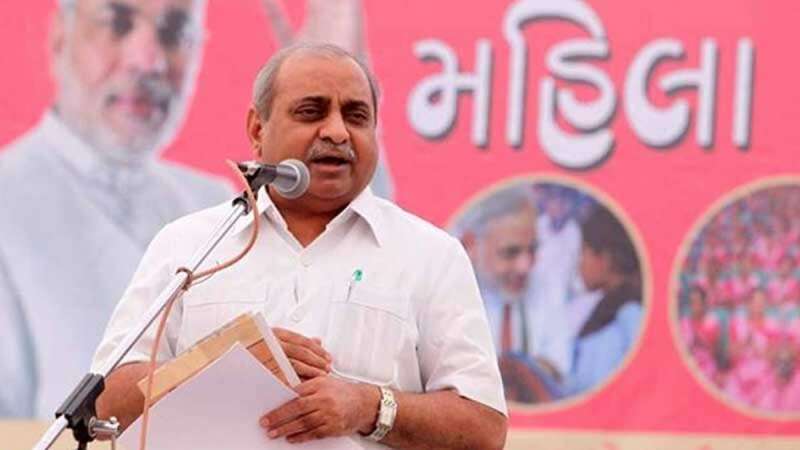 Deputy Chief Minister Nitin Patel told reporters that the BJP government is looking forward to change the name if there is no legal hurdle in the case. Congress, on the other hand, slammed Modi government and said that the ruling party is once again playing "poll gimmick". "For the BJP, issues like construction of a Ram temple in Ayodhya and renaming Ahmedabad as Karnavati are the means to get votes of Hindus," said Manish Doshi.